The Challenge Mallorca is the first European event of the year on the UCI calendar. It is a special race because it consists of four one-day races rather than a traditional stage race. While the list of teams is the same for each of the four events, the compositions may change and a rider who abandons one of the events can still ride the next day. All four races give rise to a general ranking for riders who have done the entire Challenge. The official website of the event has just published the list of teams. 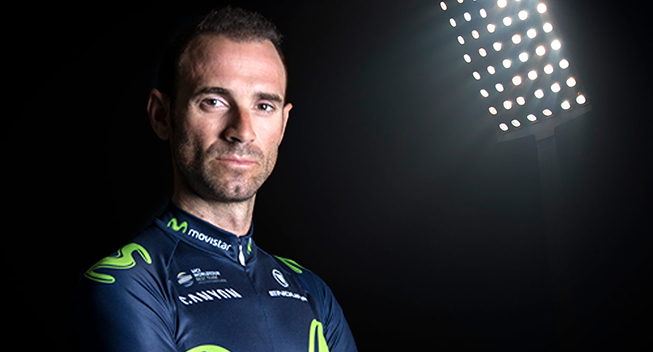 While the composition of the teams is not known, the announcement already mentions that Alejandro Valverde (Movistar), André Greipel (Lotto - Soudal) and Leopold König (Bora - Hansgrohe) should be present like last year. Tony Gallopin (Lotto Soudal) and Matteo Pelucchi (Bora - Hansgrohe) should also be present. This means that Gallopin will not take part in the Grand Prix d'Ouverture La Marseillaise where he has usually made his return to racing and where his team will be present again in 2017 - unless Gallopin only rides the first or the first two days before travelling to La Marseillaise. The Frenchman planned to do La Marseillaise and Etoile de Bessèges in the schedule given by his team in mid-December. Another main ride could be Nacer Bouhanni (Cofidis) who only did one of the four days in 2016 and finished second before heading to the Volta a la Comunitat Valenciana. The Frenchman has not yet unveiled his 2017 program.